The Black-whiskered Vireo is a small passerine bird with a breeding range of 242,000 square kilometers. This includes subtropical woodlands, mangroves, and semi-open habitats in southern Florida and the Caribbean. Many also migrate to northern South America for the winter. The Black-whiskered Vireo has an estimated breeding population of 2 million, and may be threatened by nest parasitism from the Brown-headed Cowbird and Shiny Cowbird. However, it has a conservation rating of Least Concern. Black-whiskered Vireo: Large vireo with olive-green upperparts and olive-buff washed white underparts. The head has gray crown, dark whiskers (moustache stripe) along sides of throat, white eyebrow with black border, and red-brown eyes. The bill is black, straight, and slightly hooked. Black-whiskered Vireo: Breeds in southern Florida and the West Indies as far south as the offshore islands of Venezuela. Partial migrant, with northern birds wintering from the Greater Antilles to northern South America. Occurred as a rare vagrant to Costa Rica. Habitat is open deciduous wooded areas and cultivation, and in Florida also mangroves. Song is a series of broken notes, ending with a rise or fall in pitch. The Florida race V. a. barbatulus is shorter-billed by 15% than the northern Caribbean subspecies V. a. bonairensis. The latter form has occurred in the USA as a vagrant to Florida and Louisiana. This bird suffers from nest parasitism by the Brown-headed Cowbird in its US range, and Shiny Cowbird further south. A group of vireos are collectively known as a "call" of vireos. The vireos are one of the one hundred eighteen families of birds in the order PASSERIFORMES (pronounced pas-ser-i-FOR-meez); a large taxonomic order that also includes the bulbuls, dippers, and gnatcatchers. A family mostly restricted to the New World, the Vireonidae (pronounced vir-eh-ON-uh-dee) is composed of fifty-nine species of vireos in six genera. Thirty-seven species of vireos in four genera occur in North America. In addition to various vireo species, the Neotropical peppershrikes and greenlets are also members of this family. Like most members of the Vireonidae, the Red-eyed Vireo is known for its habit of constantly singing throughout the day during the breeding season. 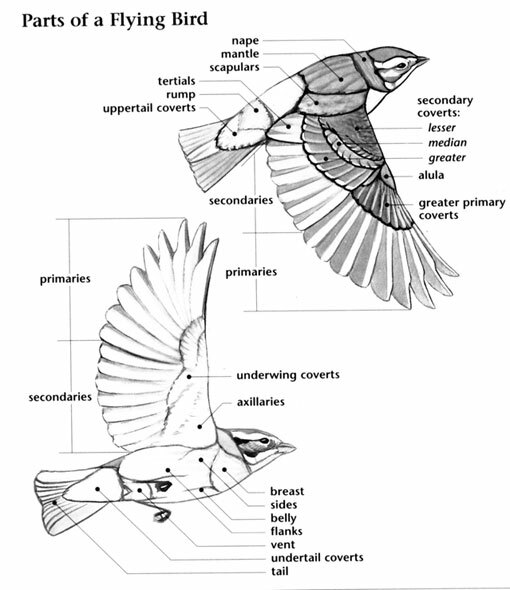 Vireos are small birds with rather stocky heads, medium length tails, and fairly long wings. They have medium length legs and feet, and rather strong medium length bills with a small hook at the tip. 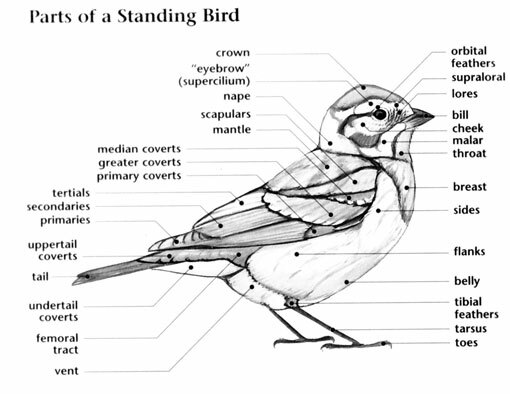 Members of the vireo family show green, brown, or gray upperparts, and white or yellow underparts. 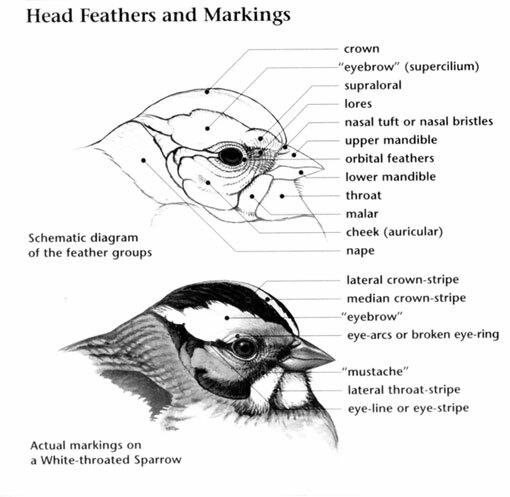 All show facial markings such as spectacles, eyebrows, and eyelines on gray or bluish heads, and some species have light-colored wingbars. Various members of the Vireonidae occupy most types of forest and scrub habitats in North America including pinyon-juniper forest (the Gray and Plumbeous Vireos), desert riparian zones (the Warbling Vireo), and mangroves of southern Florida (Black-whiskered Vireo). Members of the family either occur high up in the trees, or low down in thick scrubby vegetation. Most vireos are long distance migrants to Central and South America. Vireos do not form flocks, nor do they nest in colonies, although they readily join mixed species flocks during migration and on their wintering grounds. Vireos typically forage by slowly moving through the vegetation to glean larvae and other invertebrates from the leaves and branches, often smacking a prey item on a branch to kill it. Birds that sing slow phrases generally forage high up in the trees, while those that sing rapid chattering songs skulk in the low, thick vegetation. Although no vireo species in North America is endangered, a distinct subspecies, the “Western Warbling Vireo” has declined due to destruction of the southwestern riparian habitats in which it lives. The Cassin’s, Plumbeous, and Blue-headed Vireos were at one time thought to be distinct subspecies of the same species, the Solitary Vireo. They were split after studies demonstrated that their plumages, songs, and habitat use differed enough to rank them as separate species. Relating to or living or located on the bank of a natural watercourse (as a river) or sometimes of a lake or a tidewater.